SANTA ANA, Calif., November 13, 2017—We don’t yet know when the apocalypse will take place, but we do know the exact date on which Nicalis, Inc., will release its next great video game, The End Is Nigh. The super-challenging retro-inspired action/platformer will be available on December 12 as both a physical retail package and a digital download from the Nintendo eShop. 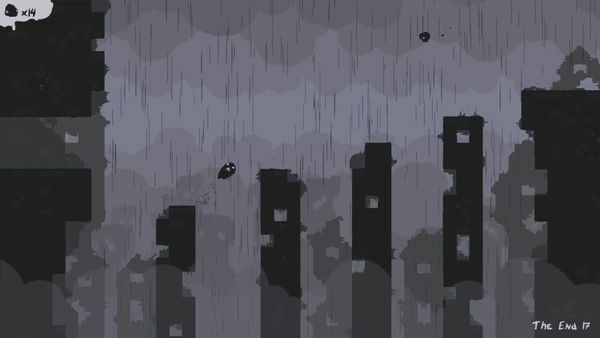 The End Is Nigh is the newest game from award-winning designer Edmund McMillen, creator of indie-game sensations like The Binding of Isaac and Super Meat Boy. It stars Ash, a little anthropomorphic globule who sets out to find himself a friend in the aftermath of a global catastrophic event. Ash must avoid mutated monsters, lethal hazards and deadly pitfalls as he navigates the wasteland, picking up collectable tumors and playable mini-game cartridges along the way. There’s no life counter in The End Is Nigh; you’re free to try and fail as many times as it takes to conquer each challenge. Ash’s plight is accented by the game’s dramatic soundtrack, a collection of classical music themes arranged by the fan-favorite game music composition team known as Ridiculon. The End Is Nigh will continue the Nicalis tradition of high-quality physical packaging with fun and collectable bonus items inside the game box. The initial print run of retail copies will include the Game Card along with a full-color instruction booklet and a squishy Ash toy made of sticky silicone. Squishy Ash makes a fine friend and can recreate scenes from the game by clinging to walls and dropping into crevices in your own home. 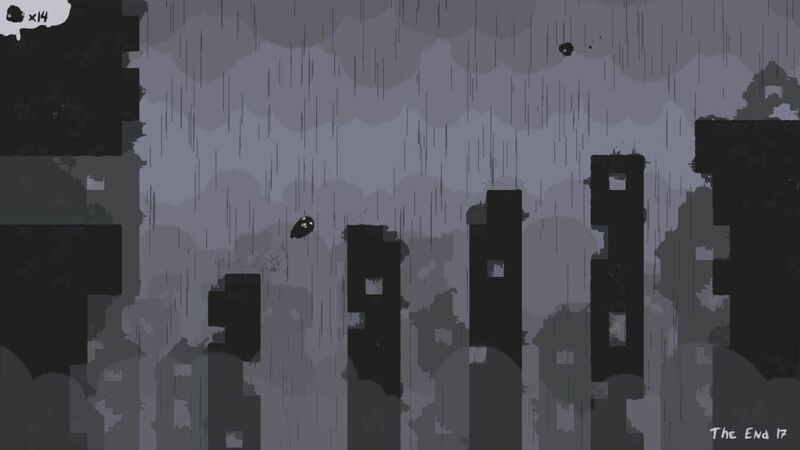 Developed and published by Nicalis, Inc., The End Is Nigh will be available for Nintendo Switch on December 12 as both a physical retail release (in North America) and a digital download from the Nintendo eShop (in both North America and Europe). 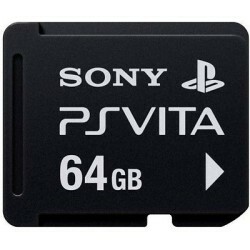 Suggested retail price is $29.99 (NA) or 29,99€ (EU). The game has been rated M by the ESRB.